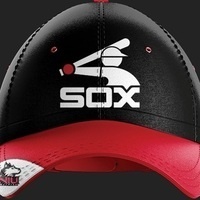 Northern Illinois University alumni, students, faculty/staff, family and friends are invited to NIU Day with the Chicago White Sox on Sunday, Aug. 12. The White Sox take on the Cleveland Indians at 1:10 p.m. at Guaranteed Rate Field. I had a great time, it was nice to see so many Huskies outside of the DeKalb Campus and an outside event. It was a very good value! I am a SOX fan also, just wish the game was better!